Music legend Prince has been found dead at his home in suburban Minneapolis. The cause of death remains under investigation. The 57-year-old Grammy-winning artist’s death also came a week after his tour plane made an emergency landing in Illinois, where he was hospitalized with what was described as the flu. That illness followed him cancelling a pair of concerts in Atlanta. Born Prince Rogers Nelson on June 7, 1958 in Minneapolis, Minnesota, the multi-talented performer has been one of America’s most influential and enigmatic rock musicians. 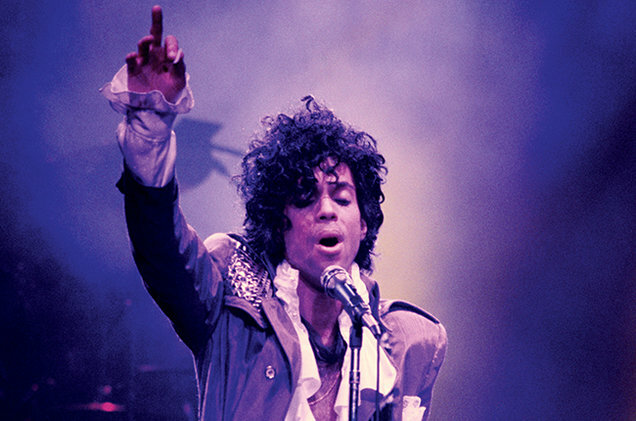 His first album, “For You,” was released in 1978 but achieved superstardom in the 1980s, which saw the release of 1982’s “1999,” and, two years later, “Purple Rain,” which sold millions and accompanied a film by the same name. Prince wrote a lot of songs made popular by others, including Chaka Khan (“I Feel for You”), Sheila E. (“The Glamorous Life”) and the Bangles (“Manic Monday”). His “Nothing Compares 2 U” became a No. 1 hit for Sinead O’Connor in 1990. During his career he has sold over 100 million records worldwide. His final album is “HITnRUN Phase Two”.